Great news!! 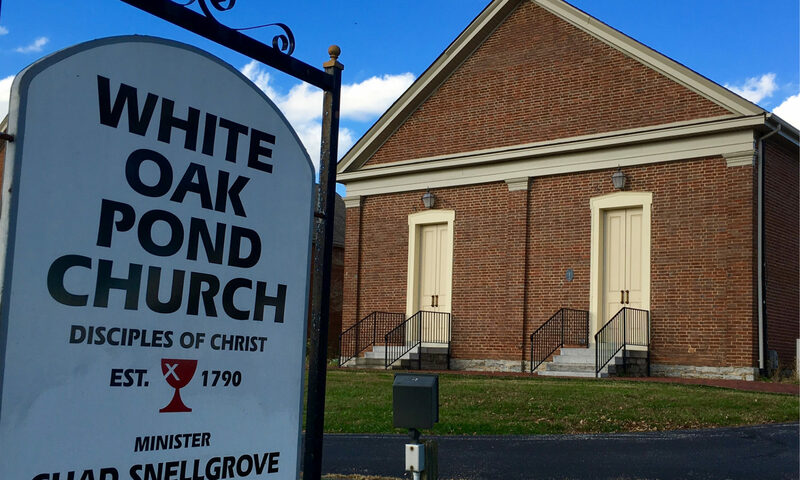 White Oak Pond Church has been recognized as a Green Chalice Congregation. The Green Chalice is a regional ministry of the Christian Church in Kentucky – Disciple of Christ. Creation care is a powerful theme within God’s word. How are you called to care for and be good stewards of all that is around us? Have you ever thought about how long it takes for matter to decompose? Become aware and go green everyone!!! !